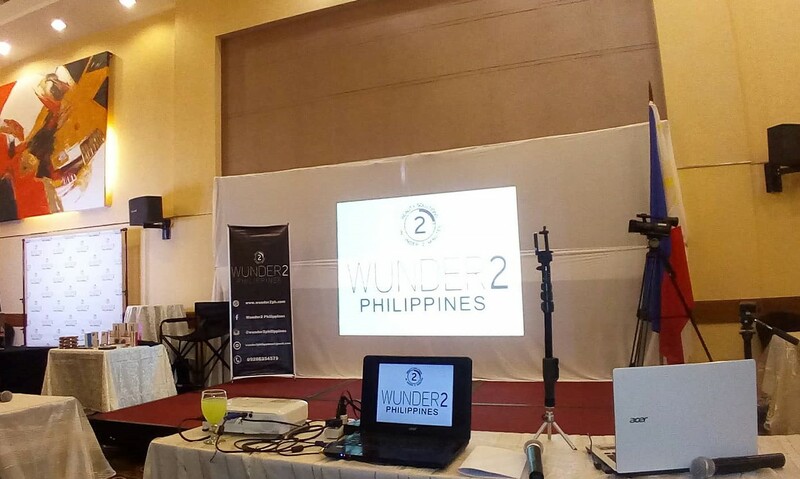 The official press launch of Wunder2, the UK-founded cosmetics brand, was held last March 20 at Via Veneto Function Room in A-Venue Hotel on Makati Avenue, Makati City. Known for its 'hi-tech beauty', Wunder2 introduced to media all its premium products, highlighting their line of eyebrow products raved by international beauty authorities for making sure brows are on-fleek despite sweat, humid and even rain. The speakers talked about WunderBrow. This topnotch eyebrow gel comes in five different shades perfect for every skin tone: Auburn, Blonde, Black/Brown, Brunette and Jet Black. WUNDERBROW D-FINE Brow Liner with a stronger hand to extend eyebrows on both ends. WUNDERBROW D-FINE Tinted Soft Hold Gel WUNDERCLEANSE. DUAL PRECISION BRUSH. 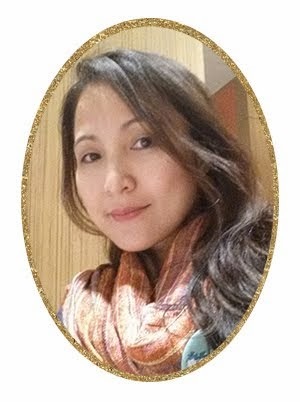 This makeup power player has been celebrated in the global beauty scene for translating runway iconic beauty trends to women’s everyday relatable looks. 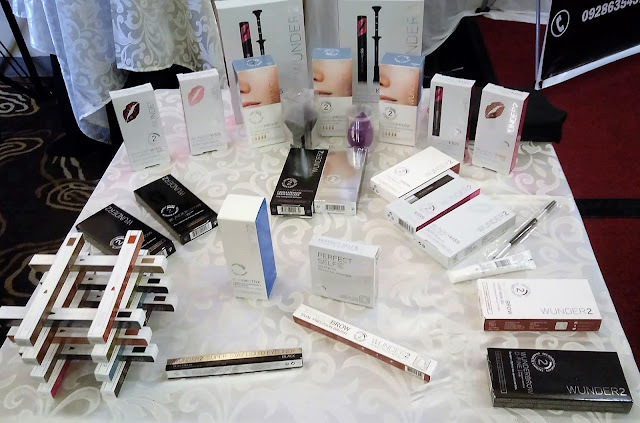 Because of the advanced innovation and unique technology infused in both makeup and beauty products, international makeup artists, beauty bloggers and authorities as well as beauty enthusiasts all over the world have raved for bringing out the “wunderful version” of women’s natural beauty. First developed and introduced in London, UK in 2016, Wunder2 has caught the attention of the beauty glitterati because of its hugely successful certified cult favorite called WunderBrow, the eyebrow gel famous for its Permafix Technology. The company then has widened its makeup range, and has since developed technology-infused skincare products. Although just two years in the market, today, Wunder2 is present in 25 countries, widely loved by world-class beauty experts. Be it from the discriminating tastes of European catwalks, the glitz-and-glam of Hollywood beauty standards to statement-making allure of the Asian market, Wunder2’s innovations make runway looks accessible for everyday women. 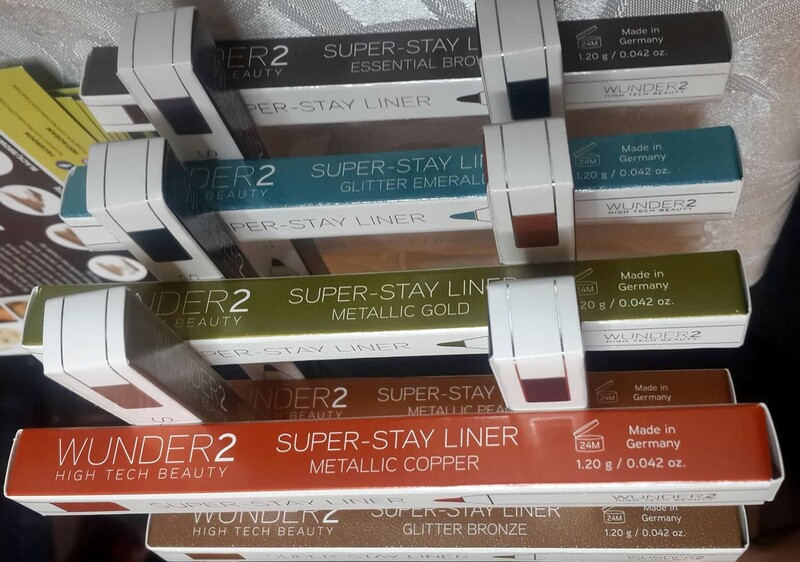 Wunder2 has become the number one cosmetics brand in Amazon.com that’s been broadly patronized by beauty professionals and fans alike worldwide. Top fashion magazines and beauty authorities such as Vogue, Glamour, Elle and Harper’s Bazaar have easily caught on Wunder2’s global beauty buzz, especially since it’s animal cruelty-free. Wunder2 has been numerously featured as a top brand to tap not just for eyebrow concerns, but for overall cosmetics products that of bring out women’s ‘wunderful’ natural beauty. This 2018, Wunder2 Philippines marks its milestone of making its high-tech beauty offerings even more accessible to its Filipino loyal clientele— through its partnership with Zalora, Asia’s number one online fashion destination and Beauty MNL, the Philippines’ leading online beauty market.